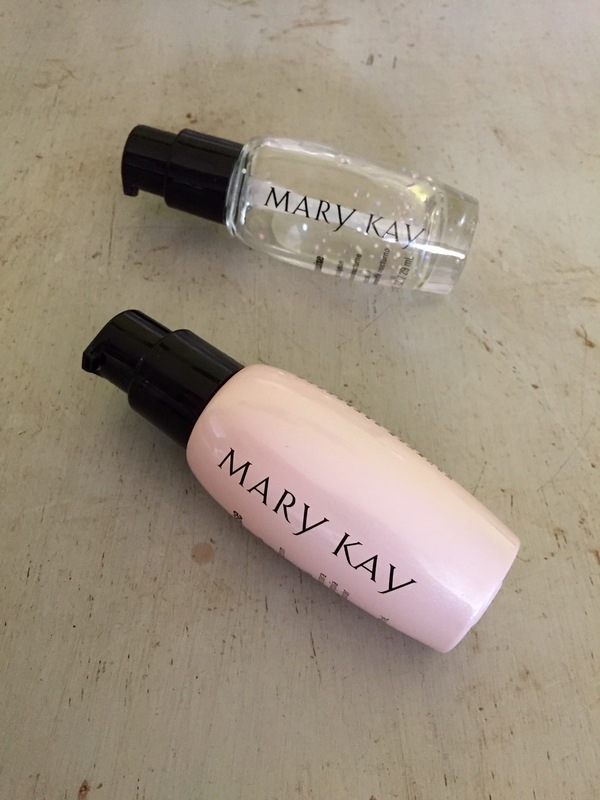 I’ll be the first to admit before using Mary Kay products I always thought it was a waste of money. The face cleansing products are ‘timewise’ meaning it helps to prevent wrinkles, and reduces uneven skin tones, yadda yadda. I would never buy into something like that. Then my sister started using the products and she loved them so much she is now a reseller. My family is so tight knit, I have two older sisters and the worlds best parents (hey guys!). So supporting someone in my family isn’t even a question. 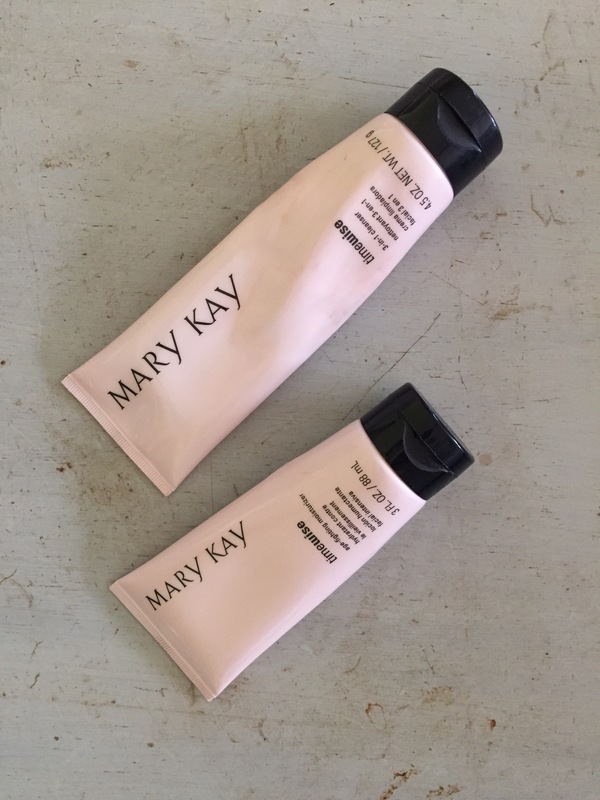 When my sister started selling Mary Kay of course I was going to give it a try. The best part is I didn’t waste my money and it’s a product I now truly love! Here is what is used and how to use it! Be sure to only use this serum in the morning or when you wake up for the day ahead. How to use: wash your face with the Timewise, 3 in 1 cleanser, towel dry your face, than apply (a little goes a long way). This is the serum you’ll use at night or when going to bed. You’ll apply this serum the same way you apply your day serum and like your day serum you don’t need more than 1-2 pumps. This will only be used once per week (or at least that’s how I use it). 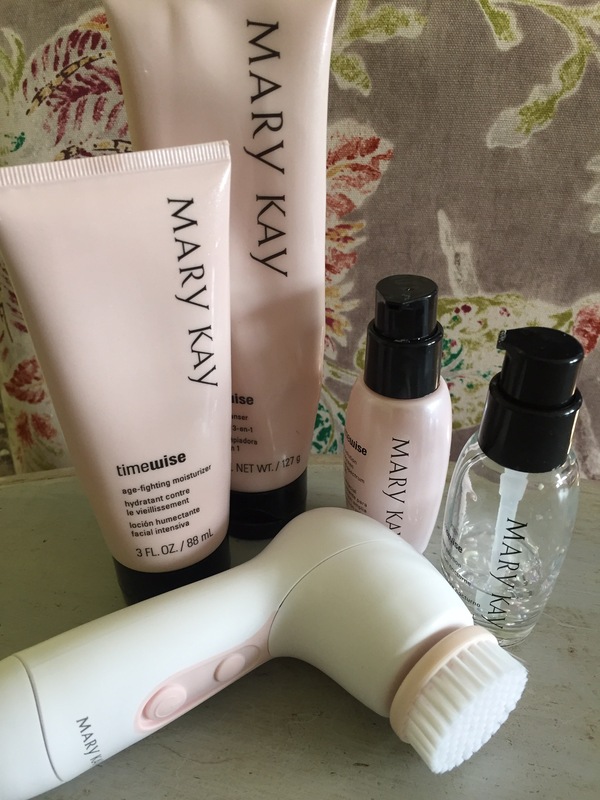 How to use: was your face with the Timewise 3 in 1 cleanser, towel dry, apply the microdermabrasion all over and rinse off, towel dry. This too will only be used once per week. How to use: you will apply this cream all over your face after the microdermabrasion, you will not rinse this off. 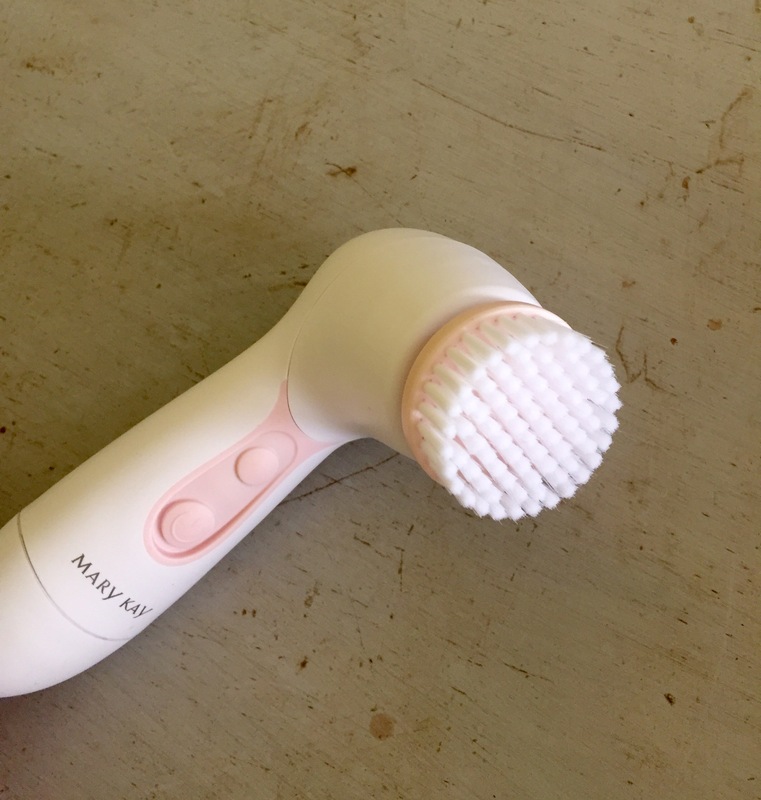 I recently purchased this little bad boy and I am in love, it has made my face 10x smoother. They say don’t touch your face, the oils from your hands will clog your pours…..touch your face at least once to feel how velvety soft it it!! You can use the cleaning brush up to twice a day if you’d like. I only use it once a day, sometimes every other day. This is the last step and completes my daily/nightly face regimen! 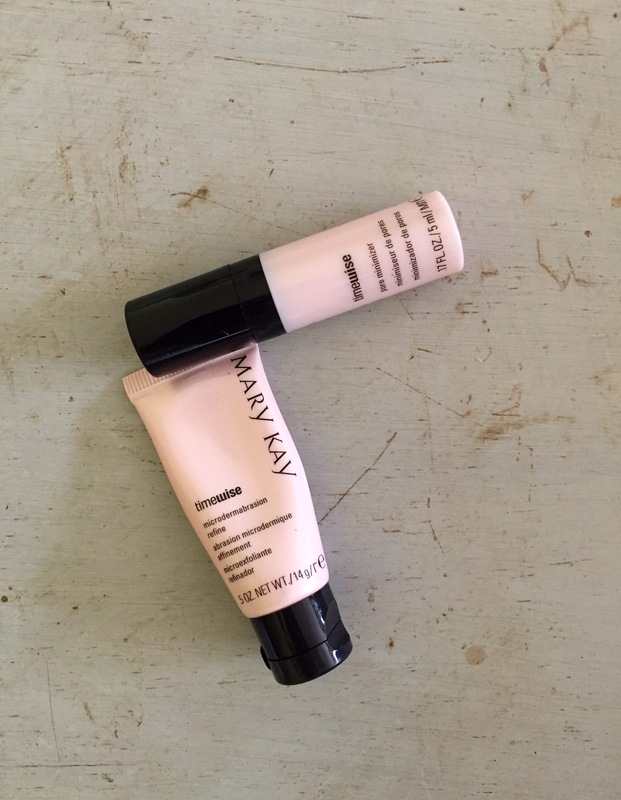 After taking whatever steps for the day/night you will apply the Timewise moisturizer very last. 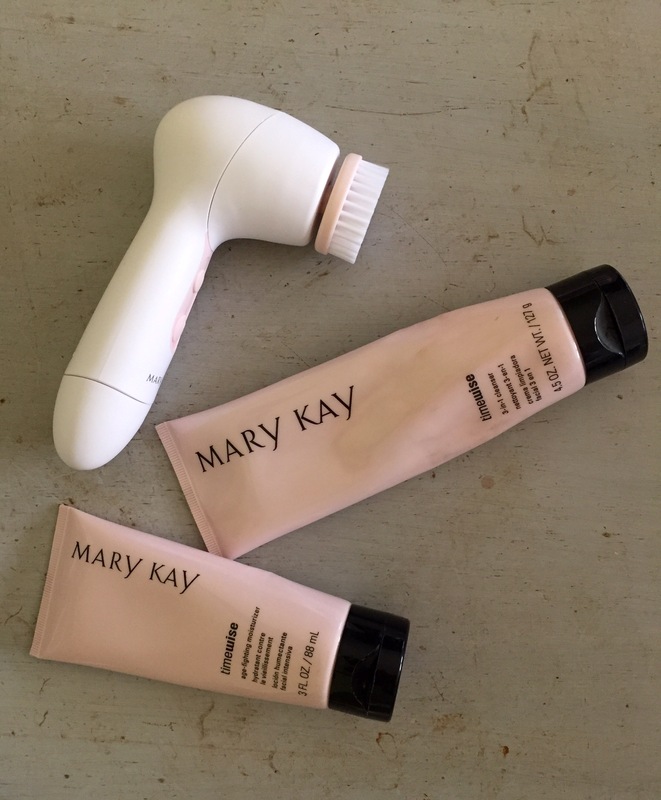 If you’re looking for a new skin care routine or you aren’t happy with your current one you should check my sister’s Facebook page for Mary Kay products!